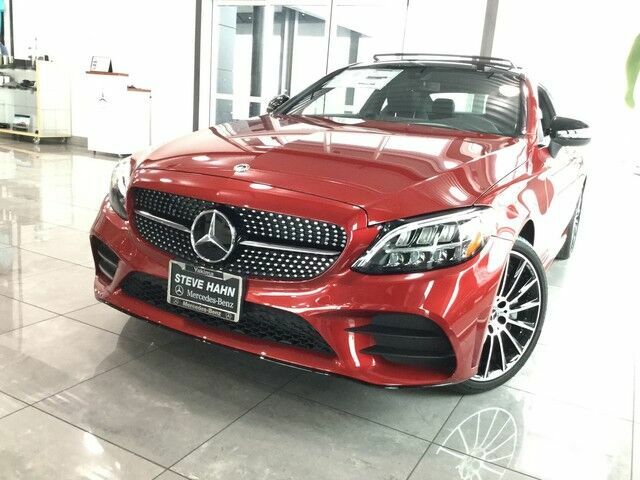 Contact Steve Hahn Auto Group today for information on dozens of vehicles like this 2019 Mercedes-Benz C-Class C 300. You appreciate the finer things in life, the vehicle you drive should not be the exception. Style, performance, sophistication is in a class of its own with this stunning Mercedes-Benz C-Class. Enjoy safety and stability with this all-wheel drive vehicle and drive with confidence in any condition. This is the one. Just what you've been looking for. Just what you've been looking for. With quality in mind, this vehicle is the perfect addition to take home.